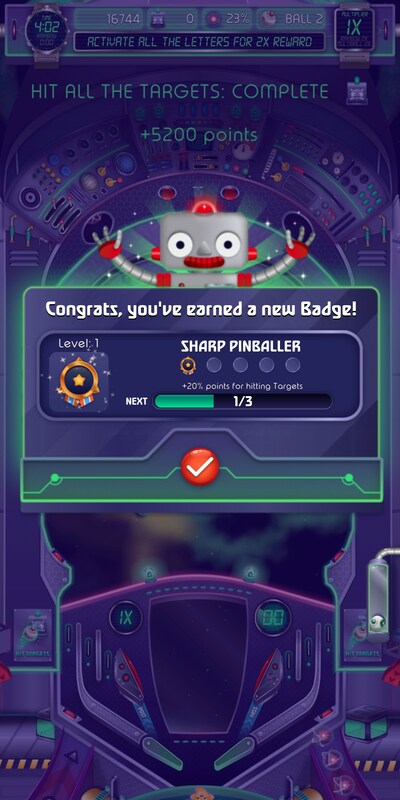 Pinball Cadet – Games for Android 2018 – Free download. 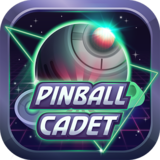 Pinball Cadet – Become the next pinball cadet. 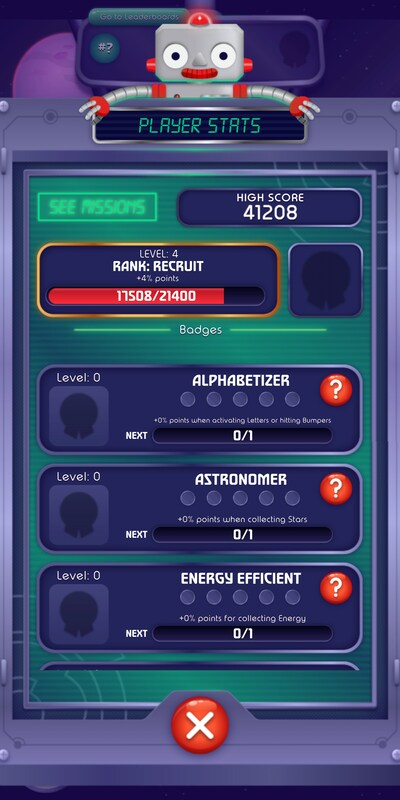 order to accomplish the many missions the game throws at you. 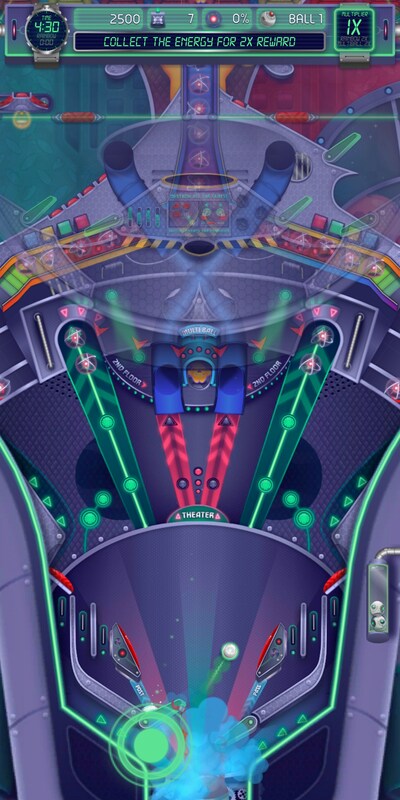 If you’ve never played a pinball game before, the idea is that you’ll use two flippers to try and keep a ball in play in what is this case, a spaceship. It sounds pretty easy to do this because the only way you can lose is by having the ball fall into a tiny hole. 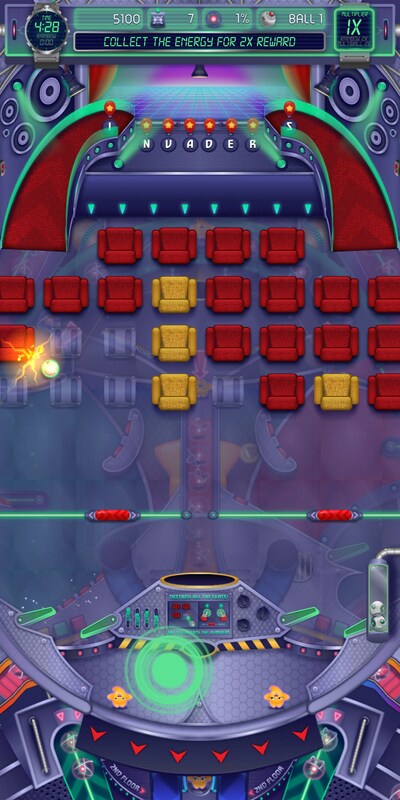 The problem is that the level is set up so that it’s actually a lot easier for that to happen than you might think. 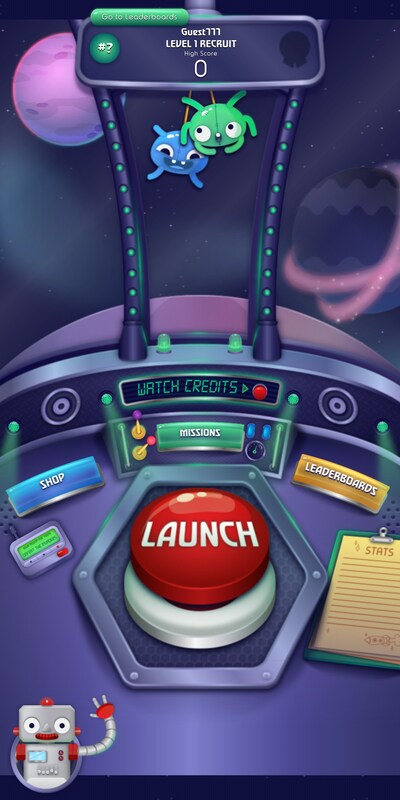 In this game, you will navigate the ball through a spaceship as you try to accomplish relatively mundane tasks with the real goal being to get as high a score as possible. 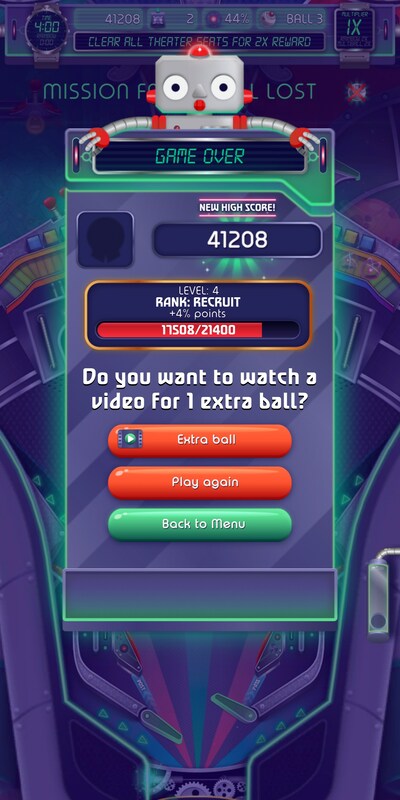 As you hit the ball around the ship, you’ll gain access to new areas that have new sub objectives to help you quickly increase your score faster and faster. This is kind of a unique game in the fact that there really isn't’ anything else for you to do in the game, but everything is so well polished. 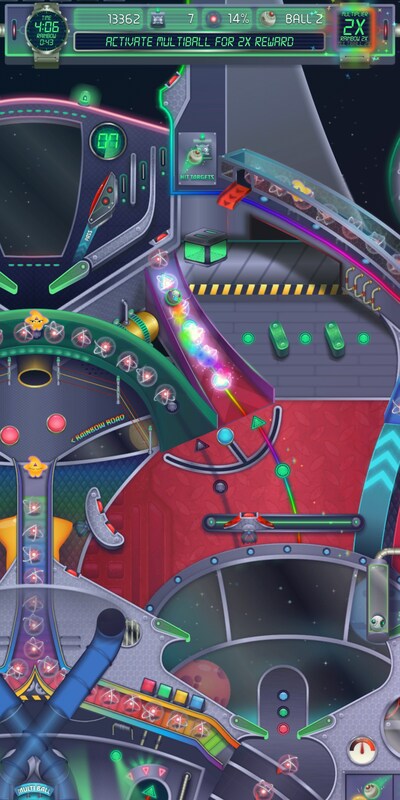 The controls are precise and the sound is amazing. The only unfortunate part of the game is the high price if you want to try and buy your way out of ads. 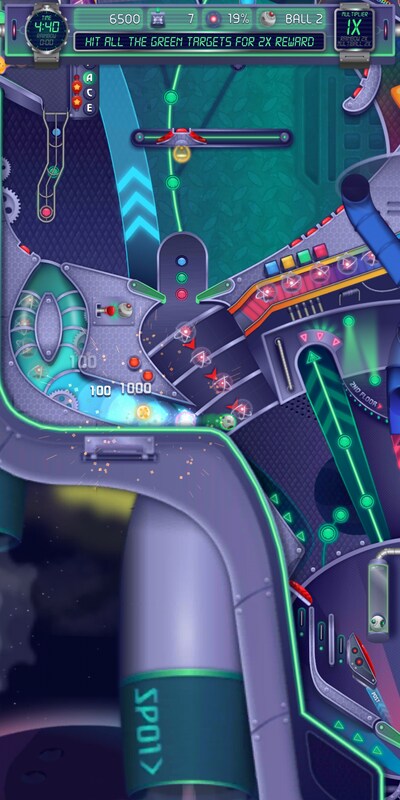 Overall, Pinball Cadet is a great game that I wholly recommend. 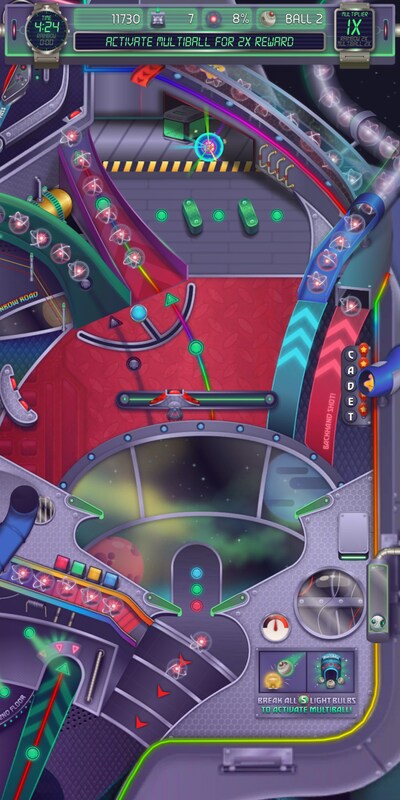 It’s a full experience that is well put together and the gameplay is just fun.